As International Day for the Elimination of Racial Discrimination we’ve taken this chance to discuss the important of equality and respecting diversity in the workplace. Racial discrimination is against the law. The Equality Act of 2010 made it unlawful to discriminate employees, trainees or job seekers on the basis of race. They define race as encompassing different elements of colour, nationality, and ethnic or national origin. Understanding the need for diversity in the workplace is essential for a productive and healthy working environment. On this awareness day it is particularly important to recognise the ways in which your workforce are recognising and responding to equality issues, and consider further training. International Day for the Elimination of Racial Discrimination is observed each year and is described as ‘a day to renew our commitment to building a world of justice and equality.’ It is organised and recognised by the United Nations. On 21st March 1960, police shot and killed 69 people at a peaceful demonstration in South Africa. The demo had been against apartheid pass laws. 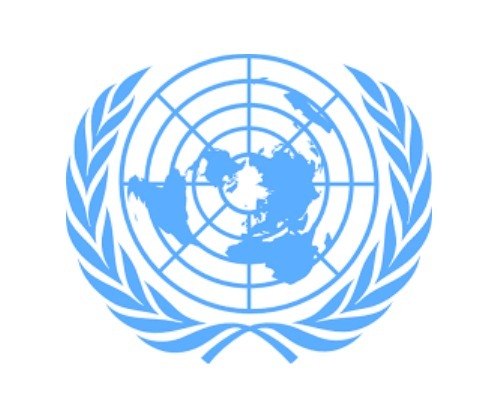 The United Nations General Assembly officially proclaimed the day in 1966, asking for the internationally community to significantly further their efforts to eliminate racial discrimination. To support you in your training and development of staff in equality and diversity, we offer a dedicated Online Equality and Diversity course. Our courses offer high quality yet easy to digest video content. They lead participants through the principles of equality and diversity. It also covers the rights of employees with regard to each term. The course is interactive and provides an e-learning resource for training providers. It offers an effective way of updating their employees on their obligations with regards to equality. The course helps to ensure training providers have a quality solution for their clients. Furthermore, many workplaces will benefit from a comprehensive understanding of the law regarding equality and discrimination.